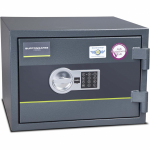 In the unfortunate event of a fire, gaining access to vital documents such as insurance, wills, passports and certificates is an important method to getting back to business. 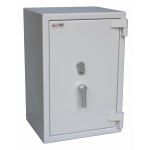 So our fire safes will help protect these from going up into flames! 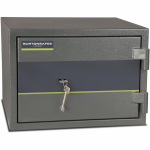 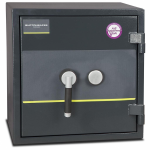 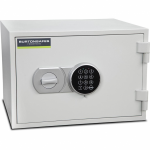 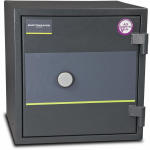 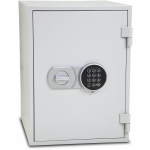 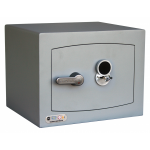 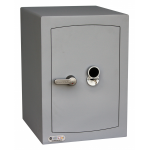 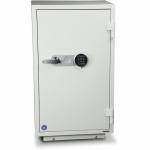 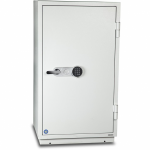 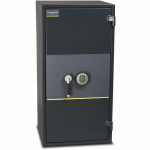 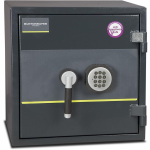 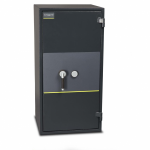 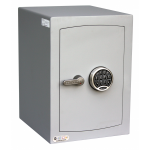 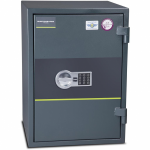 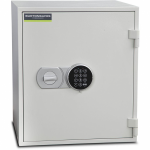 To ensure that you find the perfect safe to suit your needs we feature a wide range of cash rated fire and data safes. 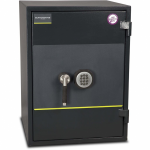 You can use the filters to display the safes which are relevant to you including whether you are looking for an electronic or key locking safe. 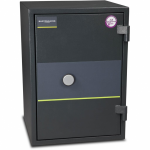 Our fire and data safe range contains safes which are not just designed to keep documentation and valuables safe from fire, we also have a selection of data safes specifically designed to protect your computer media backups such as hard drives which are more susceptible to heat than paper documents. 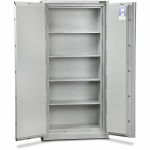 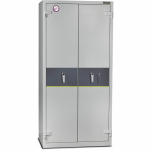 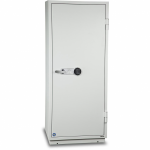 Before purchasing your fire or data safe you need to pay extra consideration to the internal dimensions to ensure that you choose a safe that has enough capacity to meet your needs. 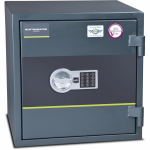 If you're looking for an additional safe to put in your building, we have high security safes designed for maximum protection for your valuables.